MONTE CRISTO RIVER LODGE, RIO SAN JUAN, NICARAGUA – Over two weeks ago, and after three full days traveling through four different countries, we were more than excited to arrive at the Monte Cristo River Lodge along the Rio San Juan, deep within the Nicaraguan rainforest. 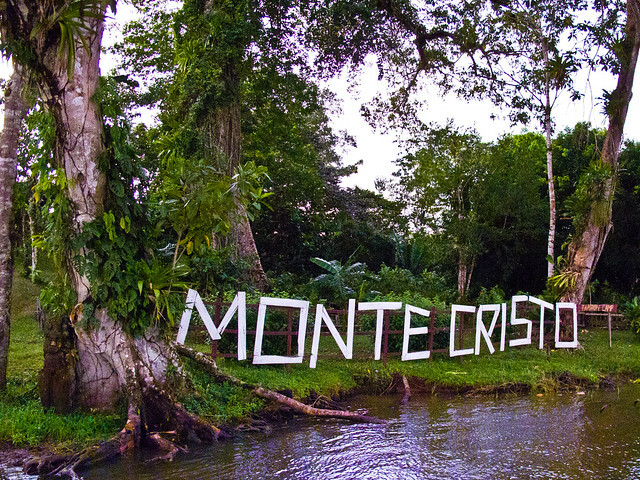 A fishing lodge and eco-tourism hotel less than ten miles north of the Costa Rican border, Monte Cristo is the home and business of Nicaraguan/American owner, Alfonso Agustin Llanes. 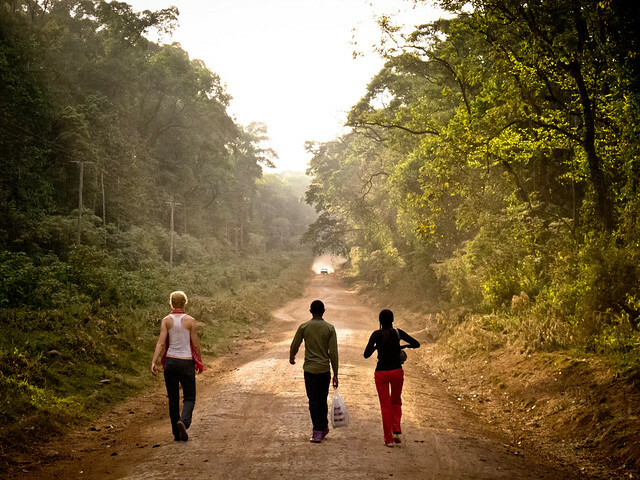 On a small portion of his land, Alfonso built twelve cabins and over the years has created an extraordinary staff of employees to tend the grounds and take care of the many guests who come to visit Nicaragua at it’s finest.